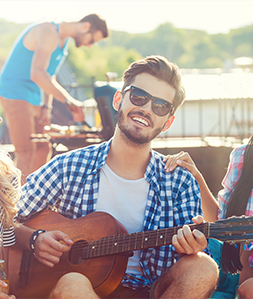 Depending on the length of the backpackers stay when they come to Australia on a working holiday, they will either be treated as a non-resident or resident for tax purposes. 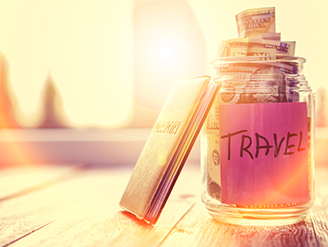 There is a big distinction between a non-resident and a resident for tax purposes, so backpackers should consider obtaining financial advice before starting their working holiday in Australia. 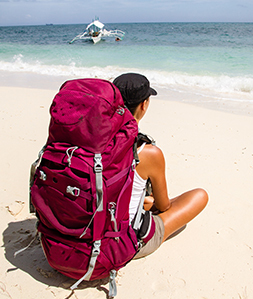 Backpackers on working holidays in Australia who are only visiting for a short period of time will be considered non-residents for taxation purposes. In essence for tax purposes the backpacker will be taxed at a higher rate than a resident and be required to pay tax on every dollar that they earn. This is opposed to those treated as residents, who are only required to pay tax on every dollar earned after they reach the tax free threshold, which is currently $18,200.00. There is one slight advantage for non-residents, as they are not required to pay the 2% Medicare levy on the earnings they make like residents in Australia are required to pay. The Medicare levy is used by government to assist in providing health services in Australia. Backpackers who travel to Australia for a working holiday, that do not meet the requirements to be considered a resident for tax purposes are required to pay tax of 32.5% on the first $80,000 that they earn in a financial year. Should a backpacker on a working holiday in Australia earn more than $80,000 then the tax rate continues to rise to a maximum tax amount of 45% once they earn $180,000. As backpackers who are considered no-residents for tax purposes, are in Australia for only a short working holiday, it would not be expected that they would reach the $180,000 threshold. So in all reality backpackers travelling to Australia for a short stay should not be to concerned with the higher tax threshold. 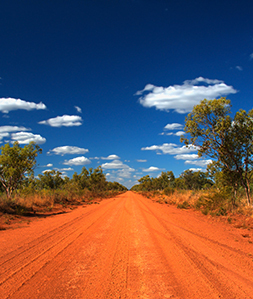 Some backpackers choose to travel to Australia for a longer working holiday and essentially set themselves up as if they were residents in Australia. They may rent a house, get an Australian drivers licence, and even buy a car. The duration of their working holiday in Australia is longer so they essentially create the usual ties that are associated with being a resident anywhere in the world. These backpackers on working holidays in Australia in general meet the requirements for being considered a resident for taxation purposes in Australia. 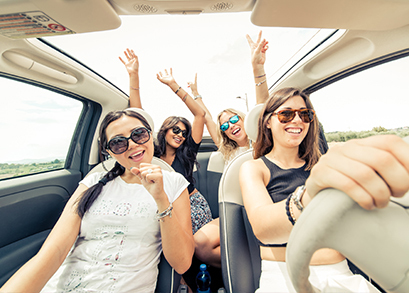 There are many benefits for Backpackers on working holidays in Australia being considered residents for taxation purposes. 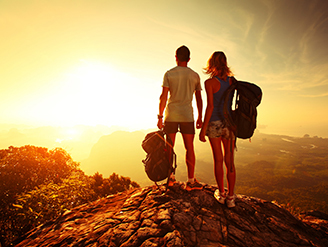 The main benefit is that backpackers who are considered to be a resident pay less tax than non-resident backpackers. As a resident for tax purposes with the Australian Taxation Office backpackers on working holidays in Australia are likely to pay up to 50% less tax than non-resident backpackers. For those backpackers who come to Australia for an extended working holiday, it is a good idea for them to seek advice from a reputable tax advisor, to identify whether they meet the requirements of being a resident for tax purposes. 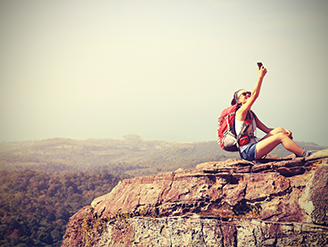 If it is established that the backpacker meets the criteria for being a resident for tax purposes, they may save thousands of dollars in tax payments within the financial year. Backpackers, who meet the residency requirements, are exempt from paying tax on the first $18,200.00 that they earn in the financial year. From here they are only required to pay 19% tax on the money they earn between $18,201.00 and $37,000.00. Essentially a non-resident backpacker earning $37,000.00 per financial year is required to pay $12,025.00 whereas a backpacker considered to be a resident is only required $3,572.00 in tax. 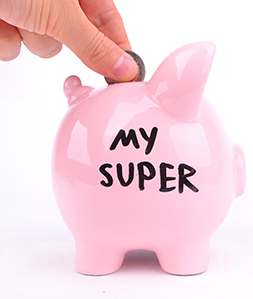 This is a considerable saving and shows the benefits in being able to meet the criteria of being a resident for tax purposes. 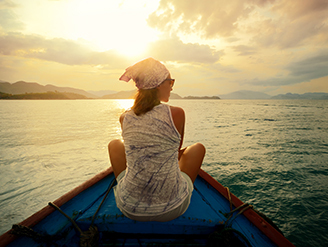 For backpackers on working holidays to be able to take advantage of the tax benefits provided to residents, they require an Australian Tax File Number. A Tax File Number is essentially, a persons identity for tax purposes and similar to the American Social Security Number. A Tax File Number is required to be provided by Backpackers to any employer that they work for, this is a legal requirement. If a Backpacker fails to provide a Tax File Number, their employer is required to withhold 45% of their wages for tax. So that Backpackers obtain their Tax File Number as quickly as possible, they should seek assistance from a reputable Tax Advisor, who should provide a free Tax File Number Service. 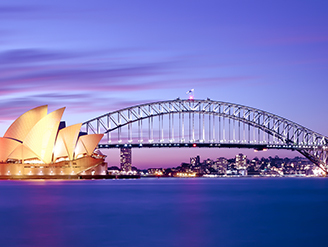 Many backpackers coming to Australia on a working holiday aren’t aware of the requirements to obtain a Tax File Number before commencing employment. 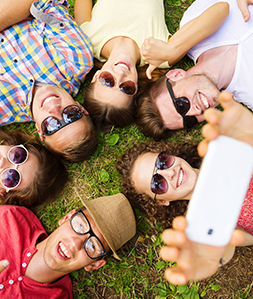 Most employers will request the Tax File Number from backpackers before they commence working. Some employers won’t be concerned in obtaining the Tax File Number, as they will pay the backpackers in cash without withholding tax. While this may seem an ideal situation for backpackers, they will soon find that they are being paid less money than they would if they were being paid legitimately. Not only that backpackers found to be working in the cash economy are subject to being deported and their entry back into Australia banned in the future. 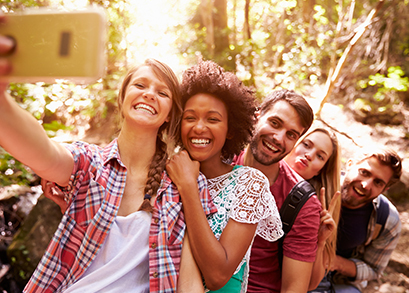 While paying tax may seem to be a financial burden, it also provides an opportunity for backpackers to receive money back from the Australian Tax Office. 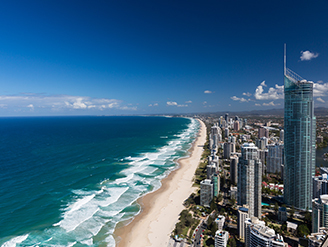 Australia’s financial year runs from July 1 until June 30 each year and at the conclusion of the financial year, or upon their departure from Australia, backpackers who have worked are required to complete a tax return. 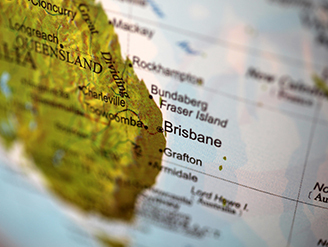 While tax returns are commonplace throughout the world, they can be complex for those who don’t understand the Australia’s tax system. For this reason it is soundly advised for backpackers to see the assistance of a registered tax agent. In layman’s terms a tax return is essentially where a backpackers tax advisor works out the backpackers actual gross income. The tax agent takes into account the gross wages that the backpacker has been paid throughout the financial year and then identifies the backpacker’s deductible employment expenses. The deductible expenses are then deducted from the actual tax that the backpacker has had withheld by their employer throughout the year. 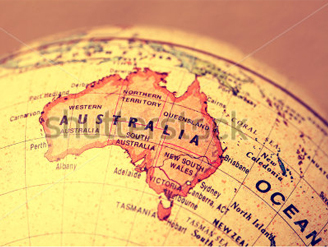 This then provides the backpacker who has been working in Australia the opportunity to obtain a tax refund. In some cases, for example if the incorrect amount of tax has been withheld by the backpackers’ employer they may also find that they actually owe the Australian Tax Office. However, it is not a normal experience for backpackers working in Australia to be left with a tax bill. 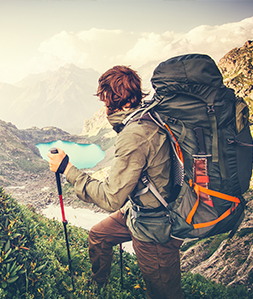 Should a backpacker find that they may be liable for a tax bill then they should obtain the advice of a specialised tax advisor as soon as possible as the Australian Tax Office may issue a penalty for unpaid any unpaid taxes. 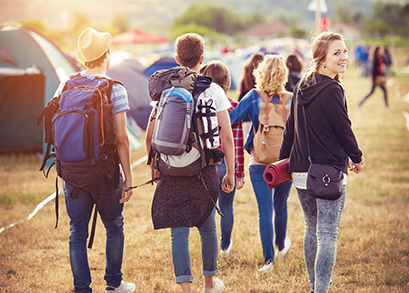 In working out a backpacker’s tax return, a registered tax agent will identify all of the employment expenses that the backpacker can offset as a deduction on the tax that they have paid throughout the year. It is essential that backpackers keep receipts or other recognised evidence of the employment expenses they have incurred throughout the year. Without this evidence, some tax deductions will not be allowed which means less money coming back to the backpacker in their tax refund. 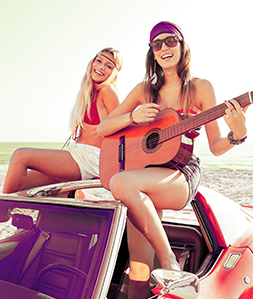 There are lots of tax deductions that backpackers can claim for employment expenses. There also many expenses that a backpacker may incur for employment reasons that are considered by the Australian Tax Office to be personal expenses as opposed to employment expenses. Even occupational specific clothing which a backpacker may consider essential for their employment may not be considered a taxable deduction by the Australian Tax Office. It is therefore important for any backpacker on a working holiday in Australia to obtain specific tax advice that is relevant to their very own needs. 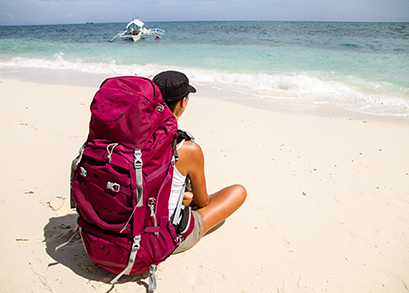 Some tax advisors have recognised the importance of catering to backpackers who are on working holidays in Australia. 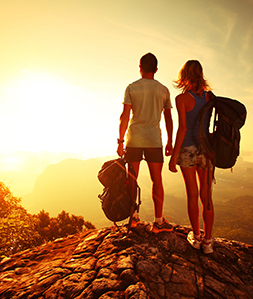 They specialise in the taxation needs of backpackers and understand the complexities that backpackers face when dealing with Australia’s tax system. This provides many benefits to backpackers on working holidays in Australia including the knowledge that the tax agent they are using has the specialised knowledge of the requirements needed by backpackers working in Australia. 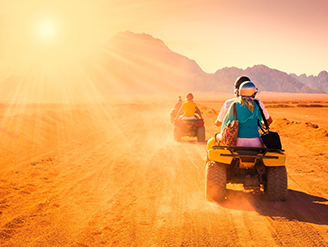 The Australian Tax Office provides some general advice on employment deductions that backpackers working in Australia can claim on their website. However, backpackers need to be aware that this information is only basic information and only provides a guide. However, the information that the Australian Tax Office provides is a useful starting point for backpackers working in Australia and when coupled with the expert advice of a tax agent provides a wealth of information. The goal of any good tax advisor is to lawfully minimise the tax that is required to be paid by a backpacker who is or has worked in Australia. 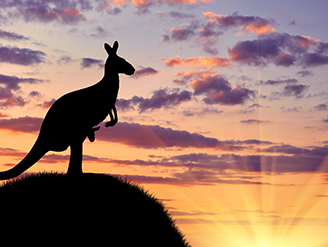 For backpackers looking at coming to Australia for a working holiday there are lots of opportunities to not only find suitable employment but also explore all that Australia has to offer. It is important however, that working backpackers are aware of their tax obligations and rights. With so many tax laws in existence in Australia the system can be extremely complex and backpackers working in Australia should be guided by a specialised tax advisor. Even though backpackers are entitled to do their own tax return, they would be ill advised to do so. They are likely to miss out on tax deductions that a specialised tax agent will identify. The key for backpackers is to choose a tax advisor who has the specialised knowledge of the tax obligations and rights for backpackers. There are many tax agents and even accountants who will happily provide advice to backpackers, however, many of these practitioners do not have the specialised knowledge of the tax issues that are relevant to backpackers. 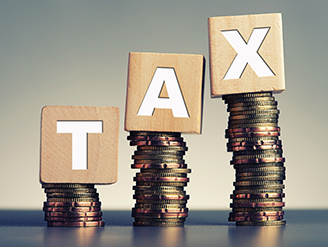 By using the services of a tax advisor who specialises in the tax issues for backpackers, they can be all taxation issues are taken into consideration to ensure the biggest possible tax return at the end of the financial year. 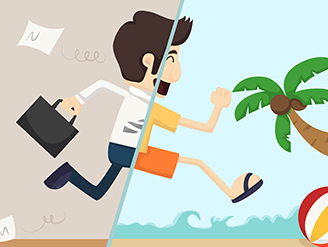 While backpackers should stay clear of any tax avoidance schemes or practices, they should use the services of a specialised tax agent to ensure that they are able to lawfully and ethically minimise the tax they are required to pay.